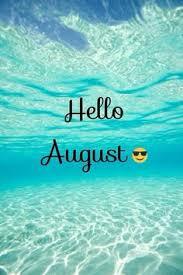 Wishing everyone a Happy and Healthy Good Month / Kalo Mina!! Thank you so much Jyo and so sorry for my late response. Thank you so very much and I am so sorry for my late response. Wishing you the same, my wonderful friend!